Staff and student OUs We enabled these on all school domains last week and archived any accounts that don't have a current staff and student user for 2013. Please check here for the documentation. 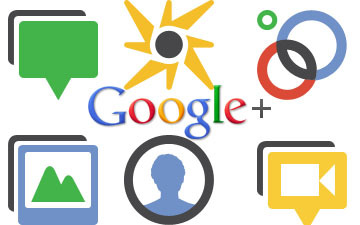 We have turned on Google+ and hangouts only for people who fall into the staff OU.